This winter was long, wasn’t it? It just seemed to drag on and on. 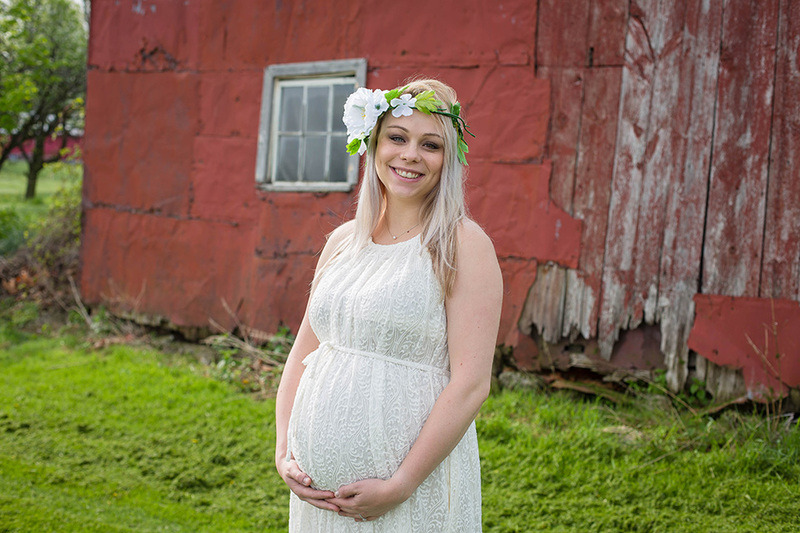 Being a Cincinnati maternity photographer is a lot like being pregnant – you wait and wait and wait, and then all of a sudden the wait is over and spring is here! Thankfully we’ve had some constantly warm weather and things are starting to bloom! 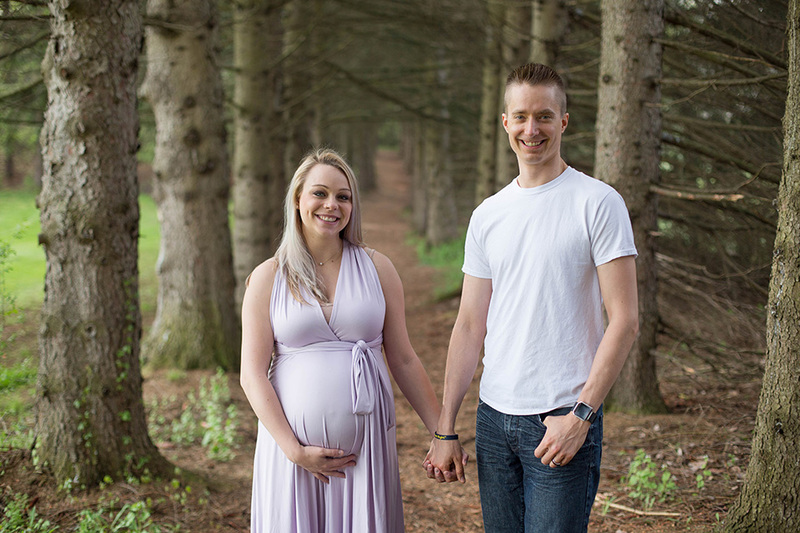 I had the privilege of meeting up with one of my past brides for her first baby’s maternity session! 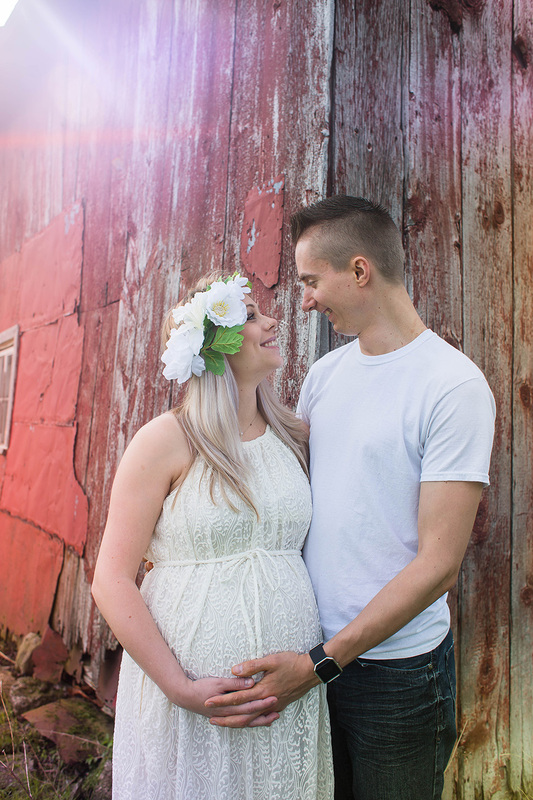 Seeing her and her husband happy, laughing together, and preparing to welcome their sweet little girl into their lives did so much good to bring some joy and warmth to this spring day. Also – this lovely momma is wearing two of the fabulous gowns from my ever-growing maternity dress collection – you are welcome to try a gown on for your session, or wear something from your own closet! Complimentary styling is something I offer all of my maternity mommas, and I’ll even order something special just for you, if there’s not anything that suits your taste. Let’s set up a consultation where we can discuss the vision for your maternity portrait session and decide which styles and colors will work best for your photos. Available on location throughout the Greater Cincinnati and Northern KY area. We love to travel – Mischief and Laughs is also available for destination weddings and portrait sessions. Like what you see? Learn more! 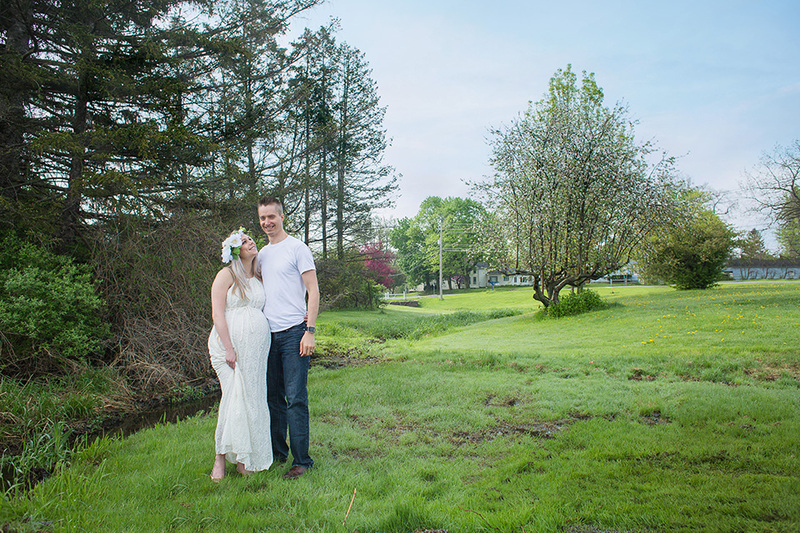 Owner and Photographer Cara Harrison has been photographing professionally for over four years. Her playful demeanor helps her capture natural and joyous images for her youngest clients. She specializes in photographing families and newborn babies. To learn more about Cara and her photographic style, click here. Special offers and awesome goodies! Enter your email to get on our monthly mailing list full of awesome tips, special offers, and session giveaways! Copyright © 2019 Mischief and Laughs Photography. All rights reserved.